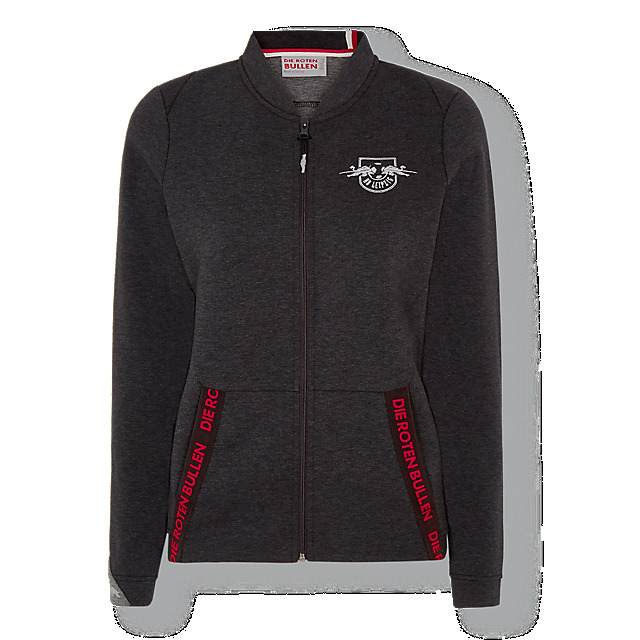 Keep your team pride on show in this stylish and comfortable sweat jacket. 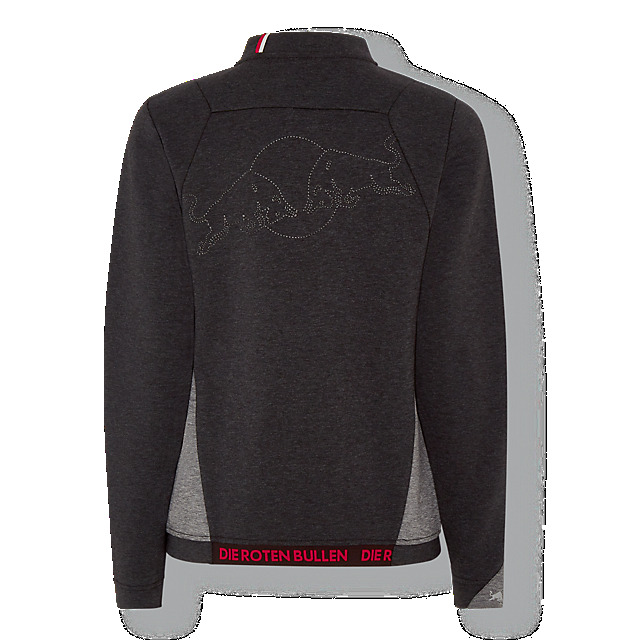 A classic every day layer in grey, it features an RB Leipzig team crest on the front and has Die Roten Bullen tape on the pockets, together with contrast cuffs in red. A full-length zip will keep the chill at bay.